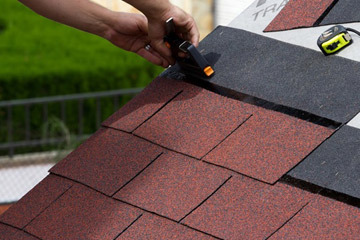 See why homeowners say we're the best Southern Maryland and Northern Virginia Roofing Company. Need a new roof? Hire us! We're the best and friendliest Northern Virginia roofing company. 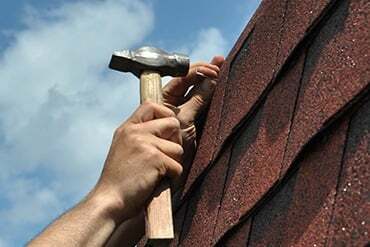 Homeowners contend with many decisions when it comes to roof replacement or repair. 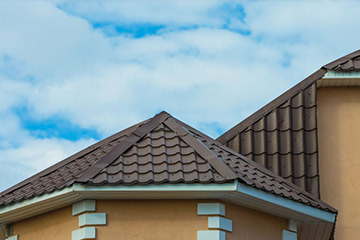 Roofing materials vary widely in design, aesthetics, durability, preservation and maintenance, energy efficiency and price. A durable roof is the front-line defense against the elements, and it protects an important investment – your home. 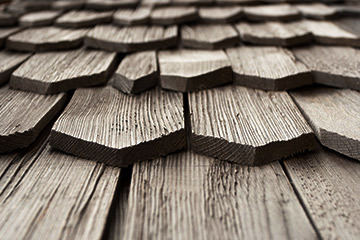 The warning signs of a failing roof may be obvious, such as missing or curling shingles, granular loss, wet attic insulation and water stains inside the home. 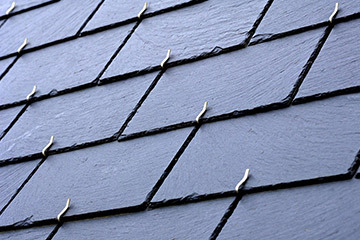 However, not all roofing issues are so easy to detect. A thorough roof inspection by a qualified contractor can help protect a home from costly damage to exterior and interior structure and possessions caused by water, rodent issues and excessive attic heat from lack of ventilation and poor insulation. 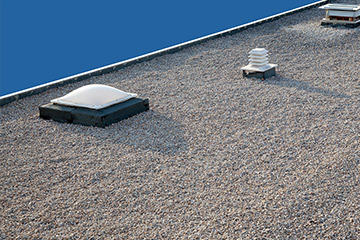 Timely roof repair can be the cost-efficient solution you need. 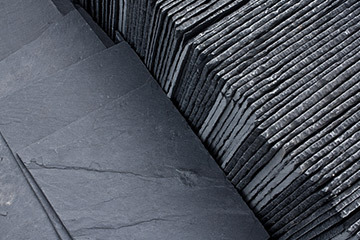 Exterior Medics uses the highest-quality materials from top manufacturers like GAF, CertainTeed, Firestone (EPDM and TPO for flat roofing), Carlisle, Deckrite (flat roofing), Tamko, DaVinci, Buckingham, Englert, Del Carmen and more. If you’re experiencing roofing issues in your Northern Virginia or Southern Maryland home, contact the professionals at Exterior Medics today. We’re proud to be among only 3% of roofing contractors to have achieved the distinction of GAF Master Elite Roofing Contractor, and we’re a DaVinci Masterpiece Contractor Program member.